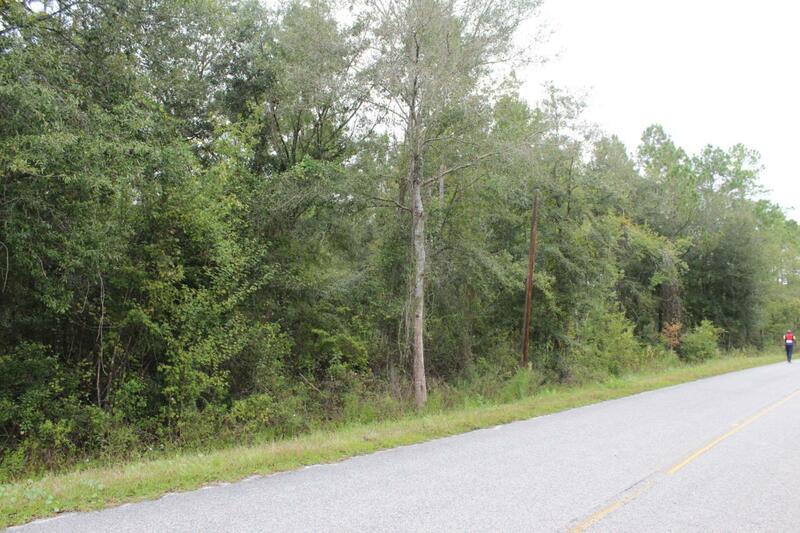 This beautiful 13.7 acre lot is located minutes from local shopping, retail stores, and restaurants. Build a single family home, mobile home, or a small subdivision. So many options for this property. You decide!